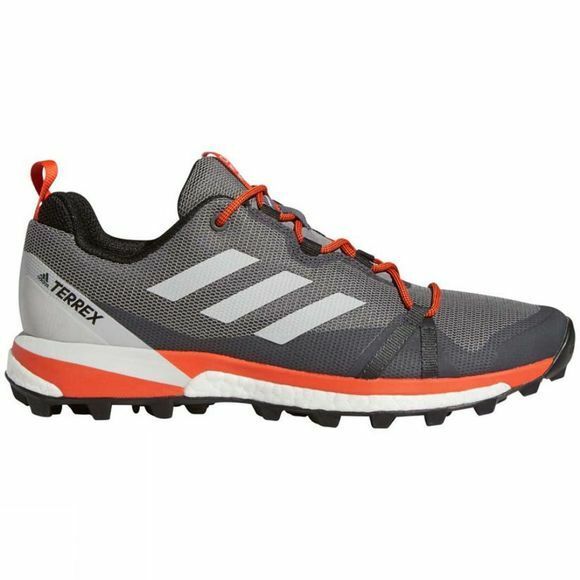 The Men's Terrex Skychaser LT Shoes from Adidas are made for runing and hiking without compromising on confort. 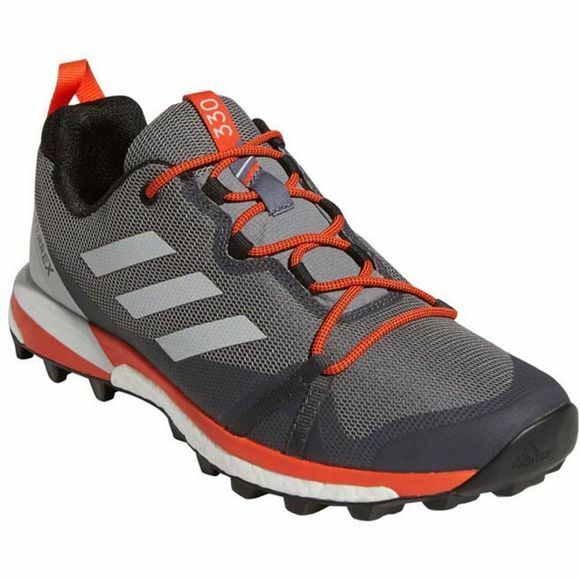 These minimalist shoes are built with energy-returning Boost cushioning for comfort. The abrasion-resistant build is lightweight and flexible, with an EVA frame for added stability.